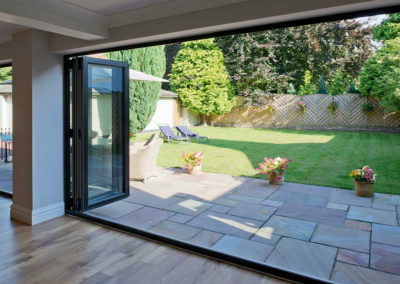 Bi fold doors in Altrincham are a great remedy for opening up small spaces, and by their very nature add a great deal of extra light into a room. 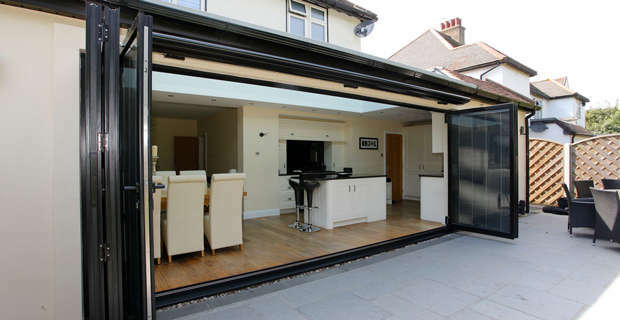 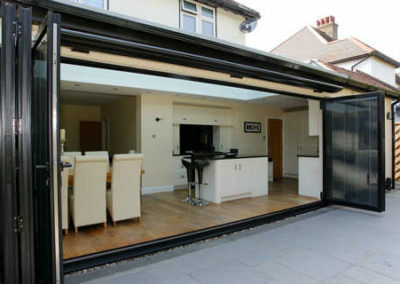 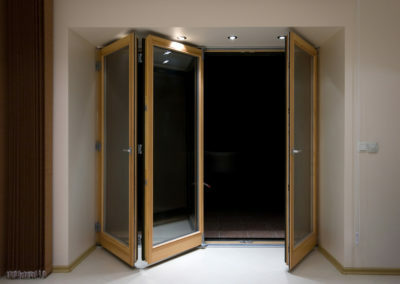 If you are looking for a unique way to transform your living space, bi fold doors could be the answer. 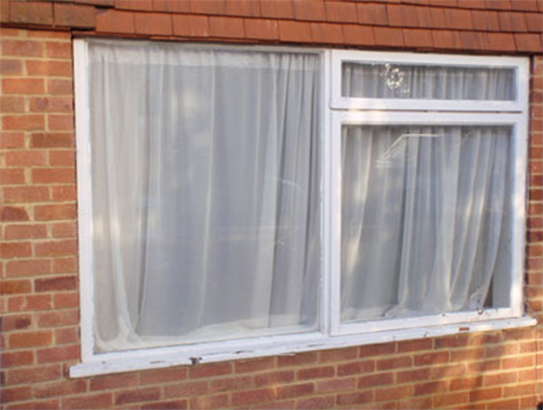 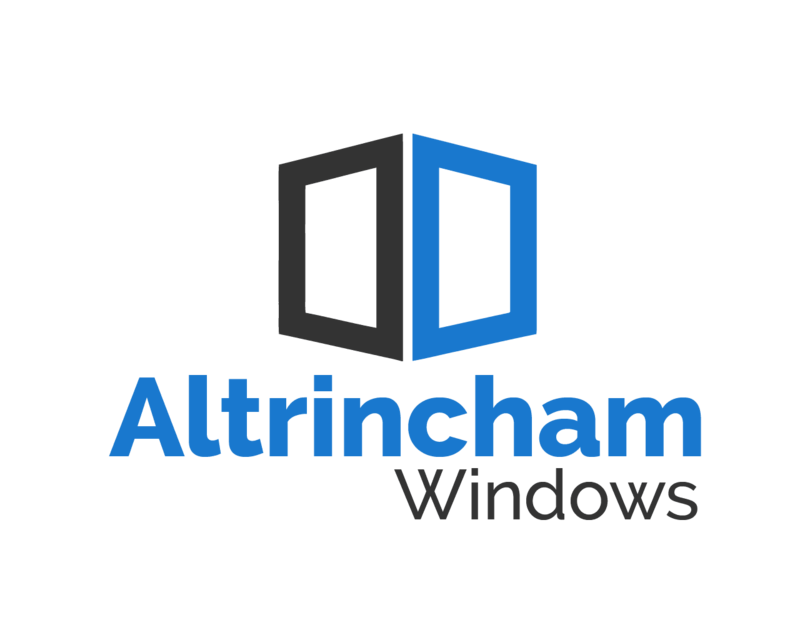 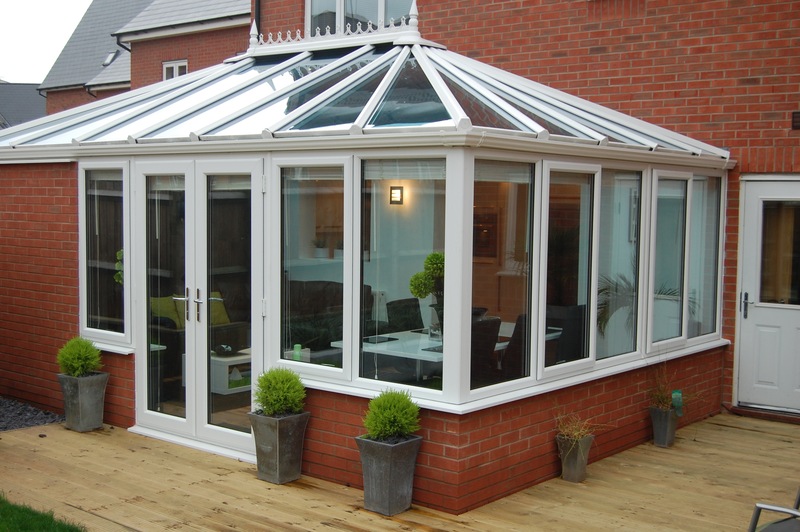 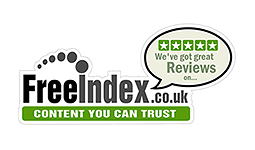 Based in Altrincham, Altrincham Windows combine both aesthetic appeals with practical solutions. 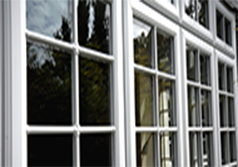 Long established, the high quality craftsmanship of our work is evident in every window and door we install. 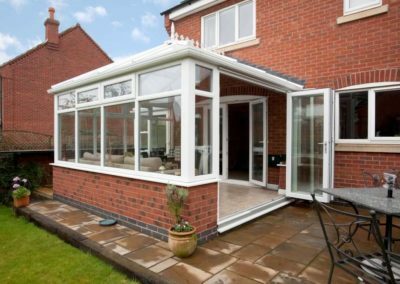 If you want to add a sense of luxury to any space, we’re confident we have the solution and we’re confident our solution will be more competitive than any leading competitor in Manchester. 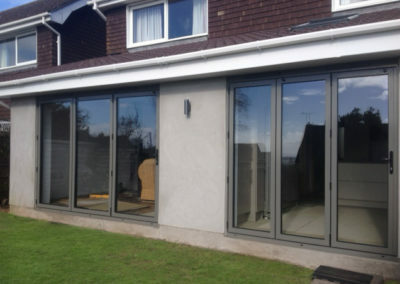 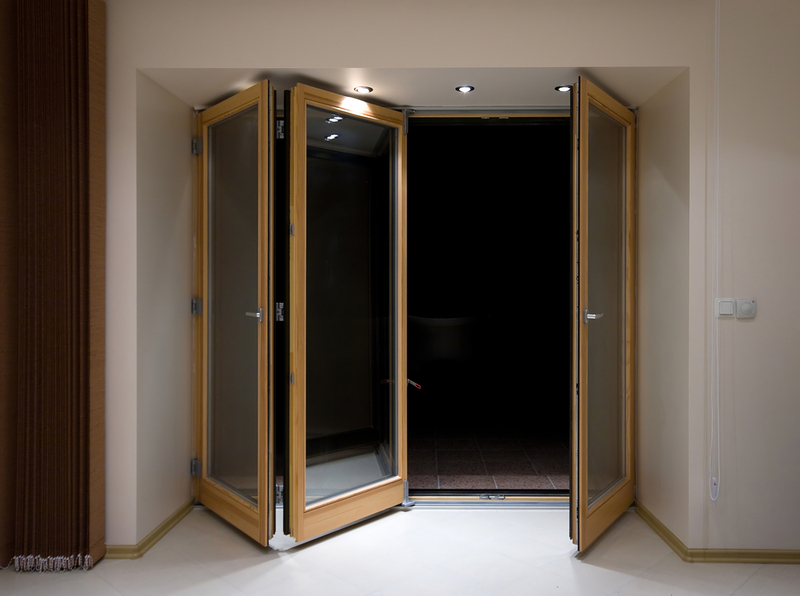 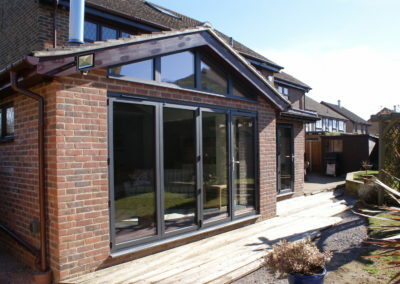 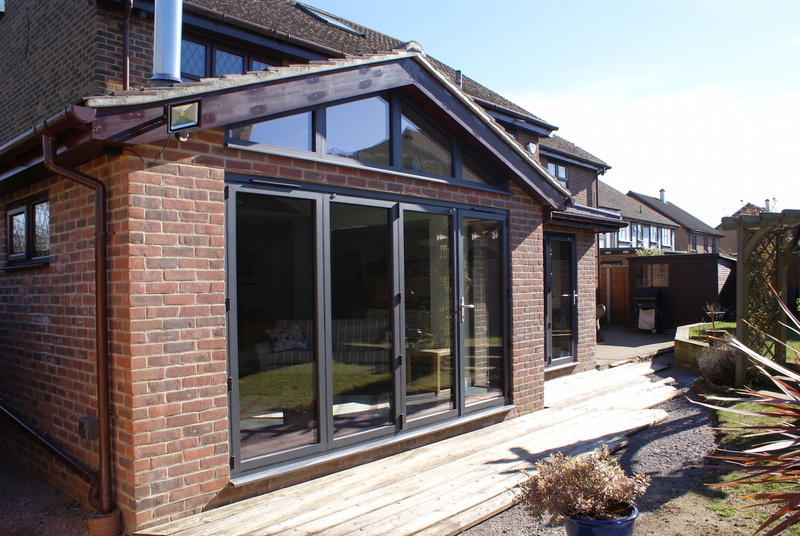 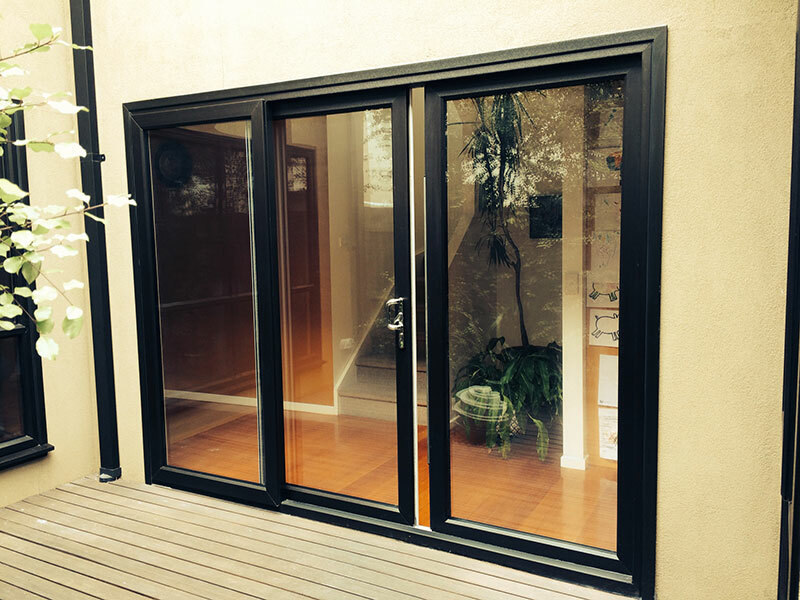 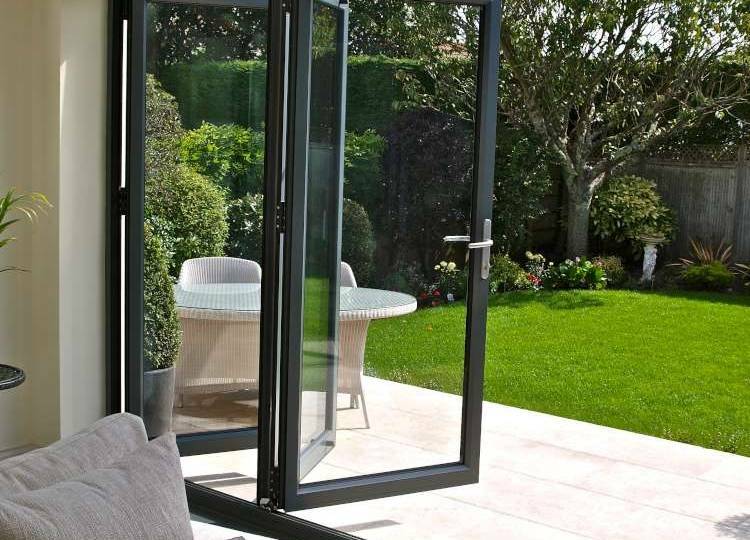 There are a wide variety of reasons you may consider investing in bi fold doors. 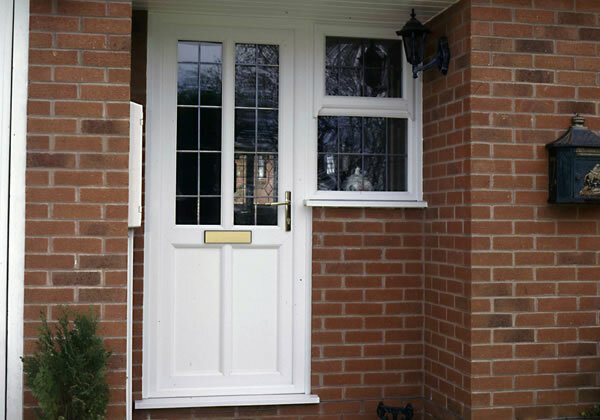 The superior finish of our range of door options attracts customers from Altrincham & throughout Greater Manchester, and our highly qualified team will always be on hand to answer and queries or questions you may have. 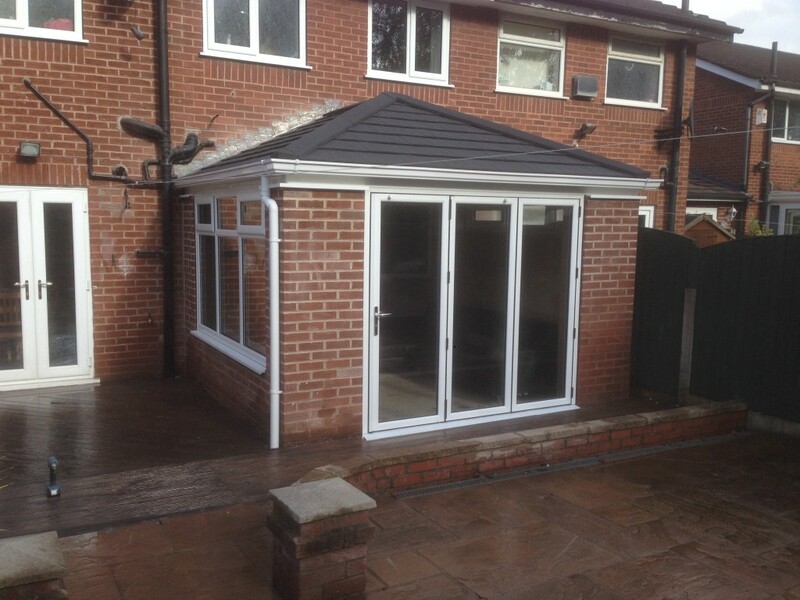 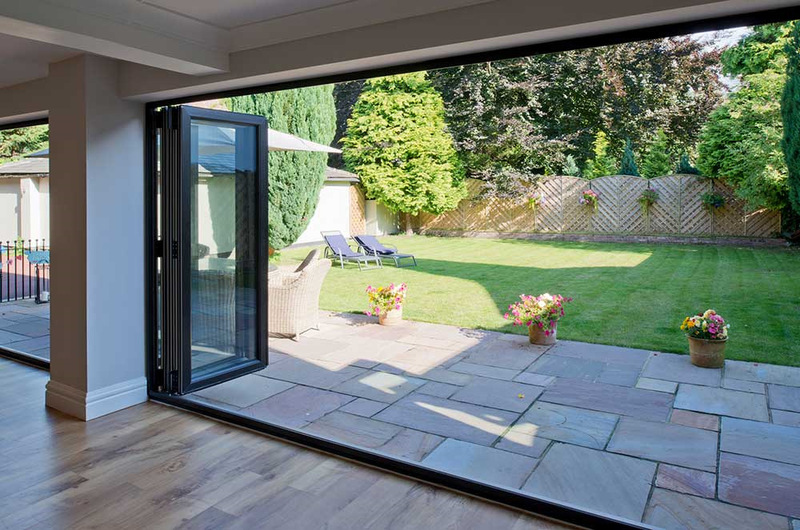 Whether you have a great deal of outside space, or just a patch you enjoy maintaining, bi fold doors in Manchester are a great way of bringing the outside in. 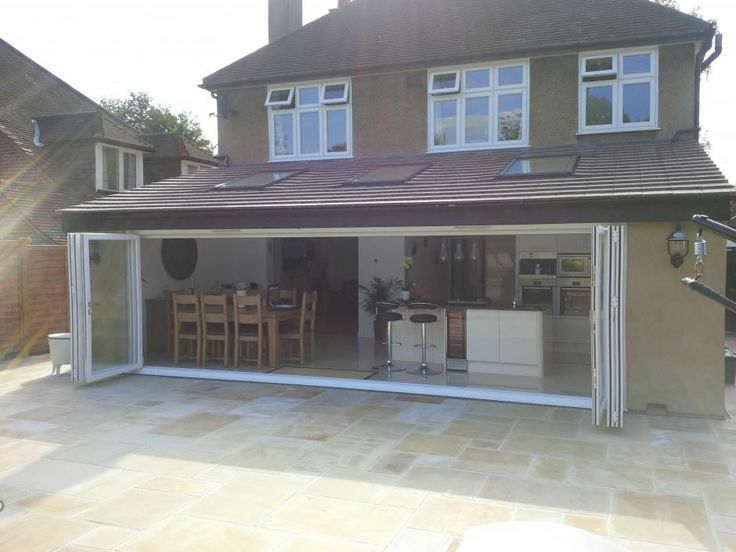 Opening up access to a private patch of land from your living space not only gives you the sense of a larger interior, it can also be a great way of enjoying the outside space you have from the comfort of your own home. 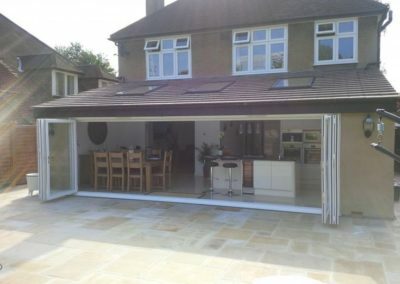 Bi fold doors combine two of the main selling points of any home with an attractive separation option, bringing forth a unique style that suits a variety of both traditional and modern homes. Although bi fold doors in Altrincham may seem as though they may be hard work to keep looking their best, they only require cleaning with a general window cleaner, just as regular windows and doors would. 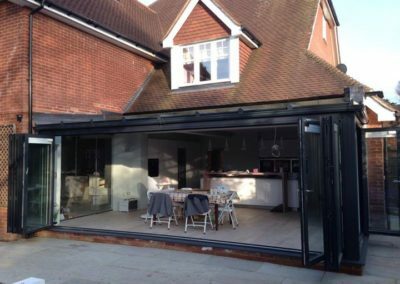 Further to this, the fact that bi fold doors do not have multiple panels built in to one single window, such as diamond windows, the cleaning process is often much smoother, with a reduced chance of smearing. 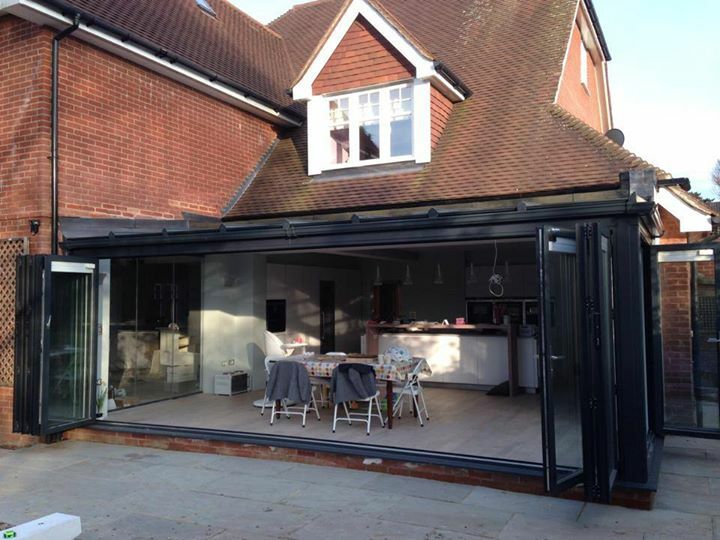 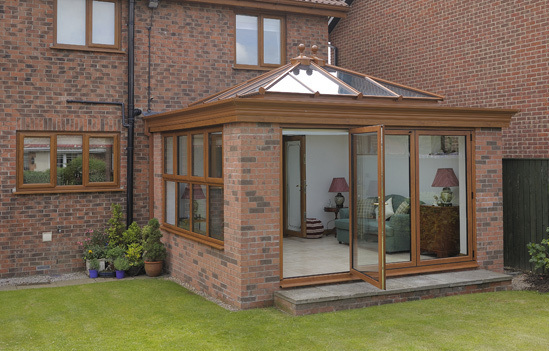 Why Choose a Local Altrincham Company For Your Bi Fold Doors?